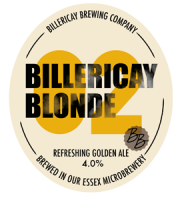 At Billericay Brewing, we make hand crafted beers with 100% natural ingredients. All of our beers are sold in bottles and casks. 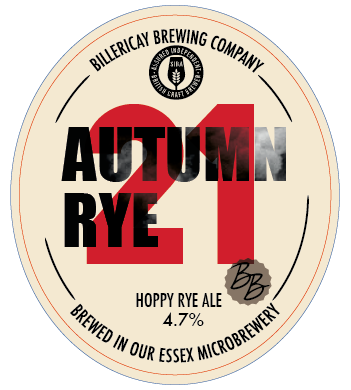 We have a range of permanently available beers as well as seasonal specials. 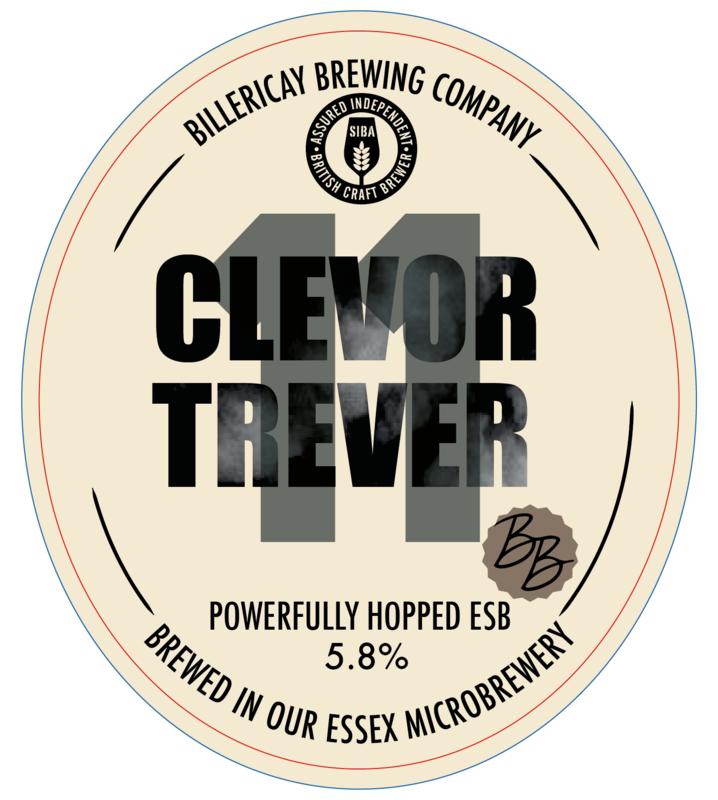 A powerful American style pale ale brewed using a mixture of British and American hops.The high level of hops give an amazing warmth and depth of citrus orange flavours. 6.5% ABV. Refreshing, hoppy golden ale with bitter finish. 4.0% ABV. 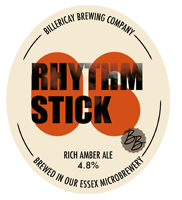 A balanced amber ale with biscuit notes. 4.2% ABV. 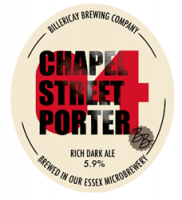 Rich dark porter with chocolate, coffee & other complex flavours. 5.9% ABV. 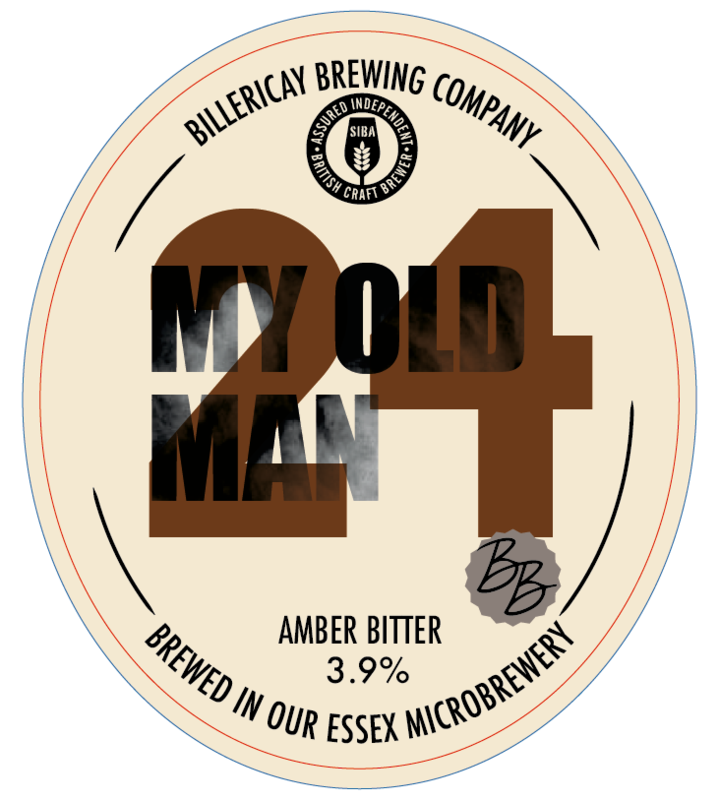 Easy drinking session ale with slight smoky notes. 3.8% ABV. 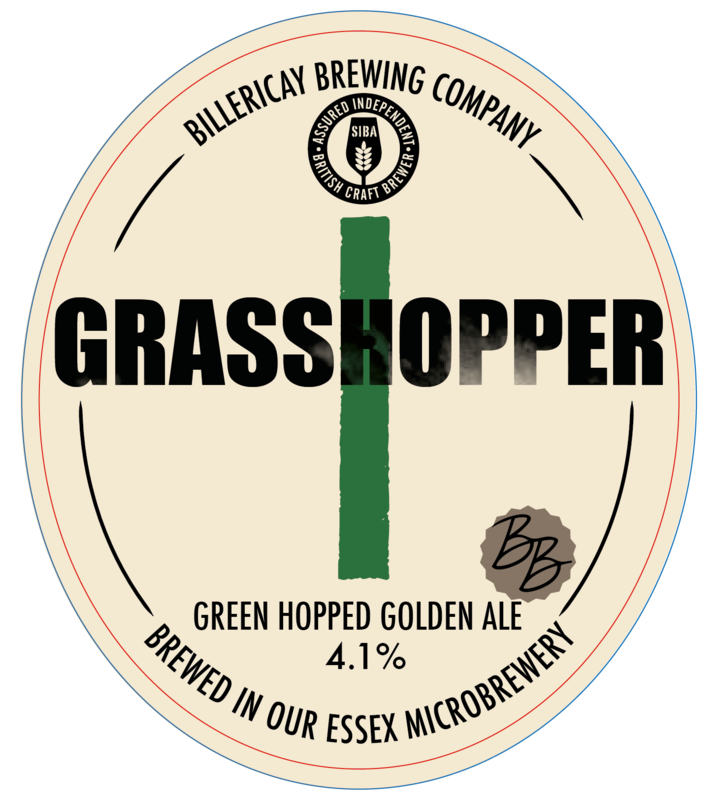 Hoppy, rich ale with caramel flavours. 4.8% ABV. 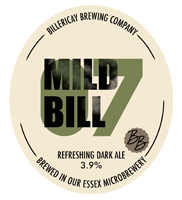 Refreshing, dark mild ale made with British hops and a blend of 4 malts. 3.9% ABV. 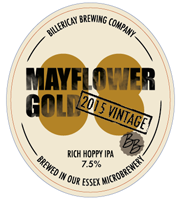 Special stronger version of our Mayflower Gold IPA. Only brewed once a year and each bottle is numbered and signed by the brewer. Dry hopped with a different hop each year. 7.5% ABV. 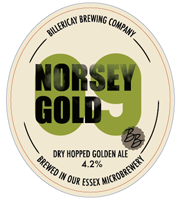 Golden ale dry hopped with the American hops, Cascade and Chinook. 4.2% ABV. 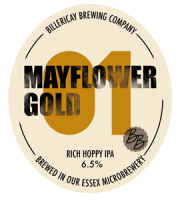 Hoppy golden ale brewed for the summer. 3.9% ABV. Powerfully hopped extra special bitter. 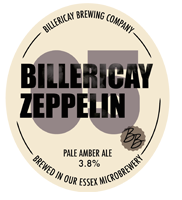 5.8% ABV. 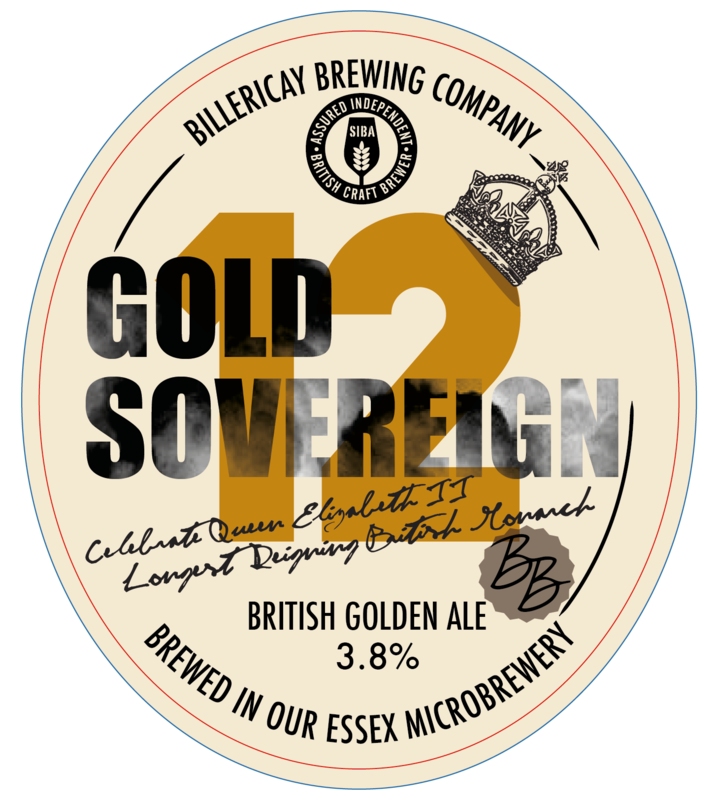 Golden ale brewed to celebrate Queen Elizabeth II becoming the longest reigning British monarch. Made with all British malts and British Sovereign hops. 3.8% ABV. 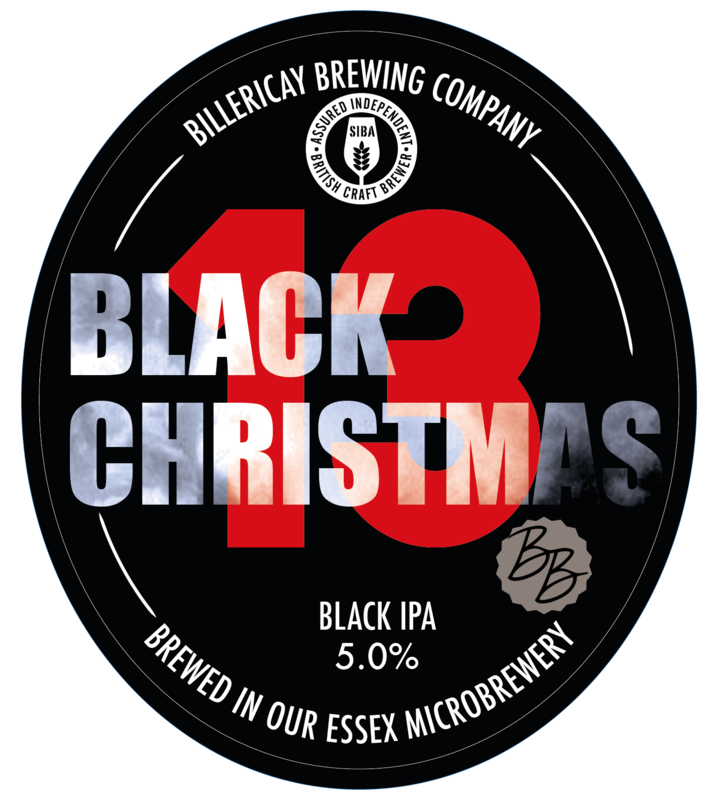 A black IPA brewed for the festive season. 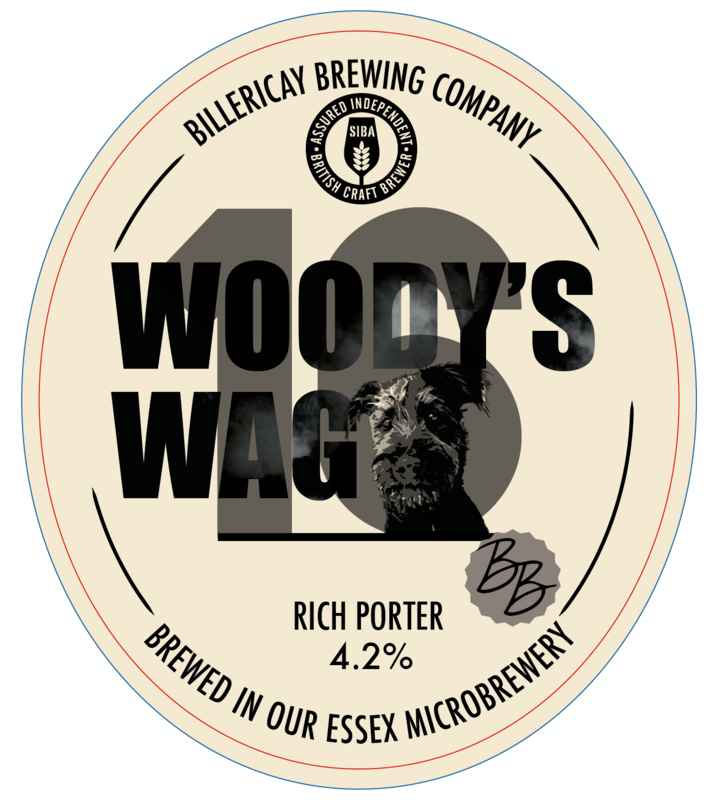 A blend of darker malts plus lots of Chinook and Cascade hops gives the flavours of both a Porter & an India Pale Ale. 5.0% ABV. 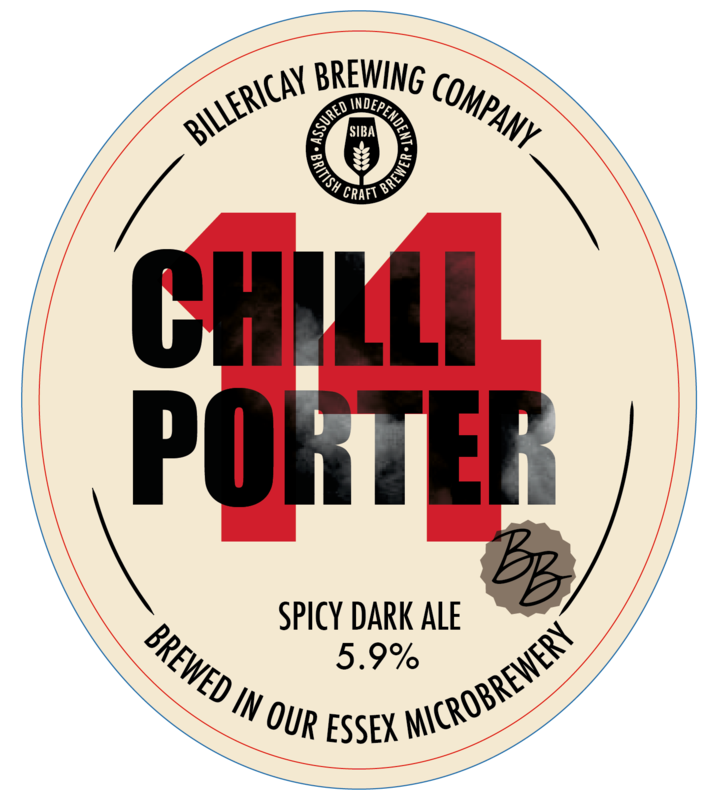 Spicy dark ale, made with a blend of four malts and the addition of fresh chillies. 5.9% ABV. 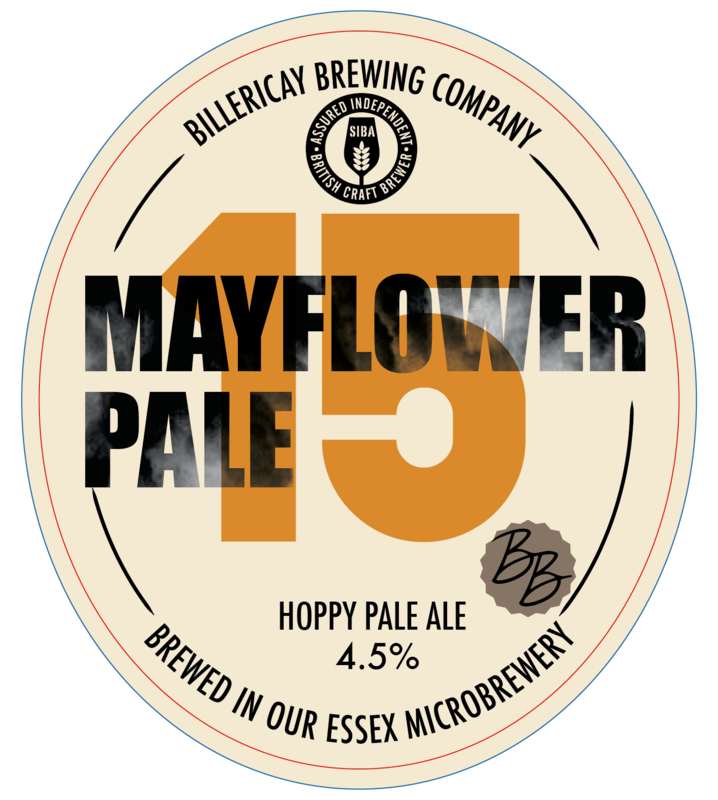 Hoppy pale ale brewed using British and American hops. 4.5% ABV. 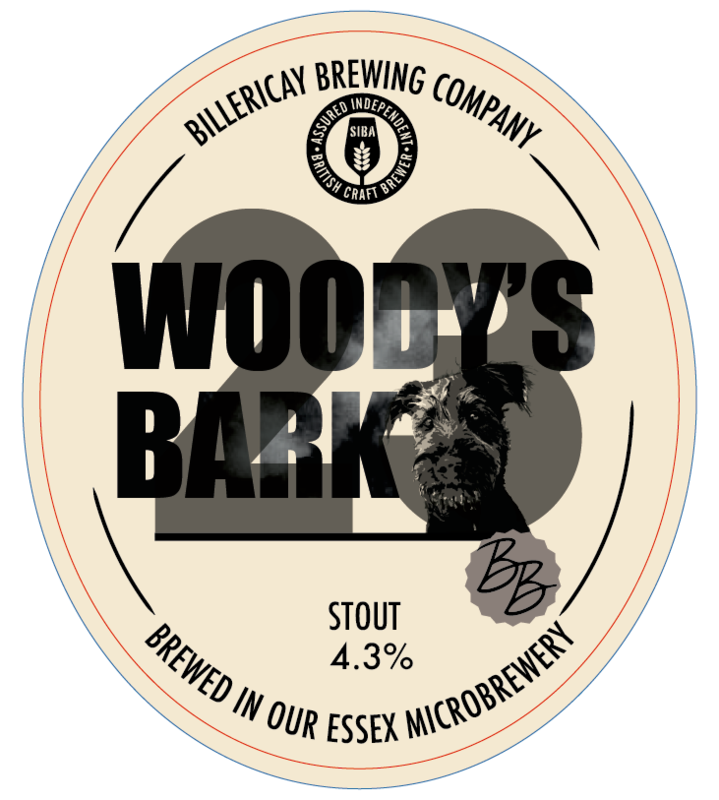 Dark ale named after the brewery dog, brewed with British hops and a blend of four malts. 4.2% ABV. 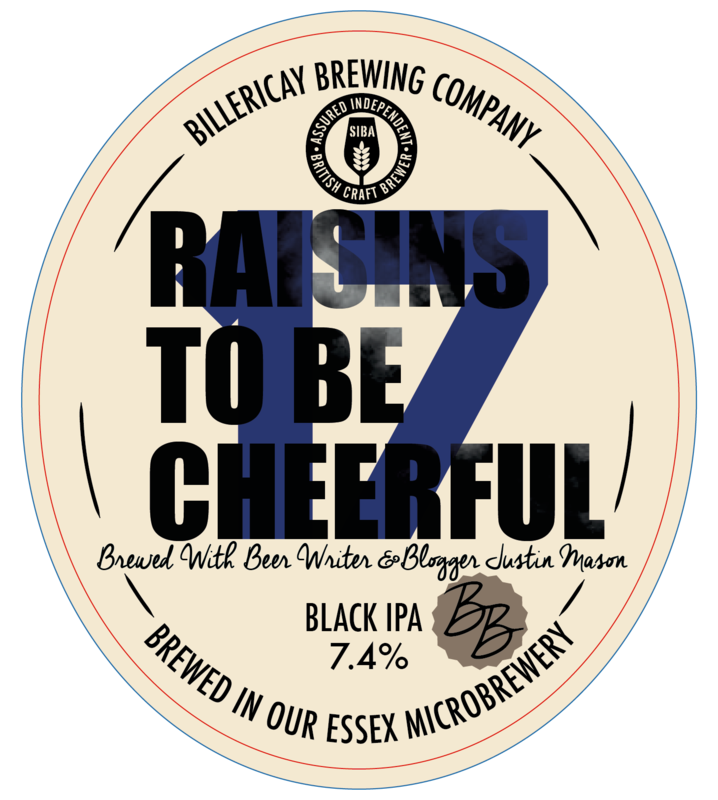 A black IPA brewed with raisins to give a rich fruity flavour together with Cascade & Chinook hops to give a fine aroma. Brewed with beer writer & blogger Justin Mason. 7.4% ABV. 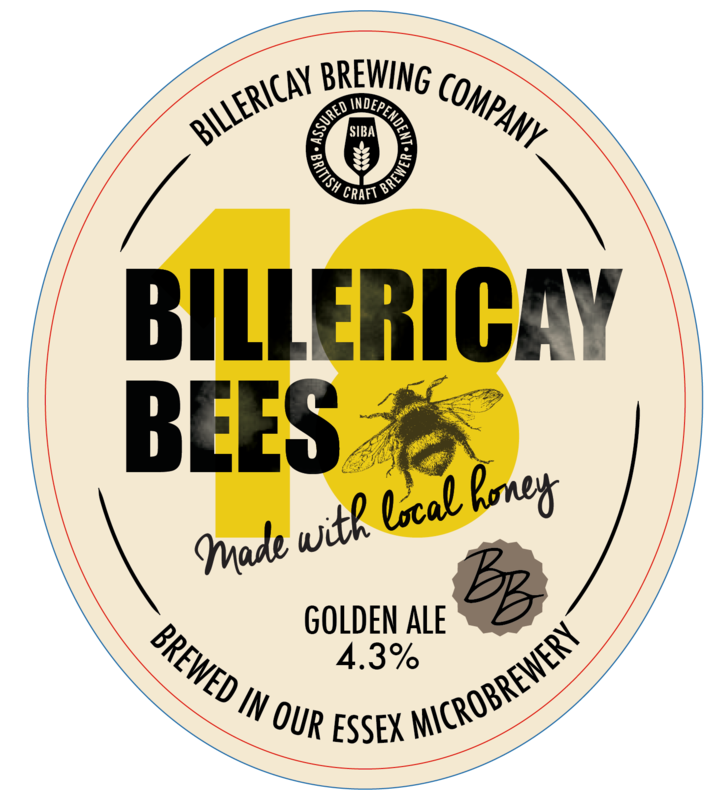 Smooth refreshing golden ale brewed with locally produced honey. 4.3% ABV. 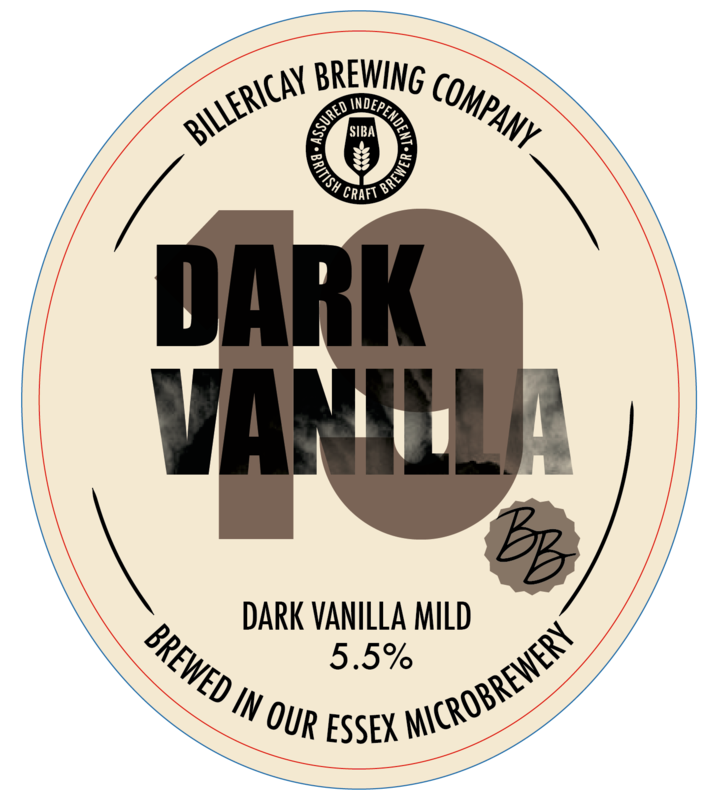 Strong, dark, mild ale with fresh pods added. 5.5% ABV. 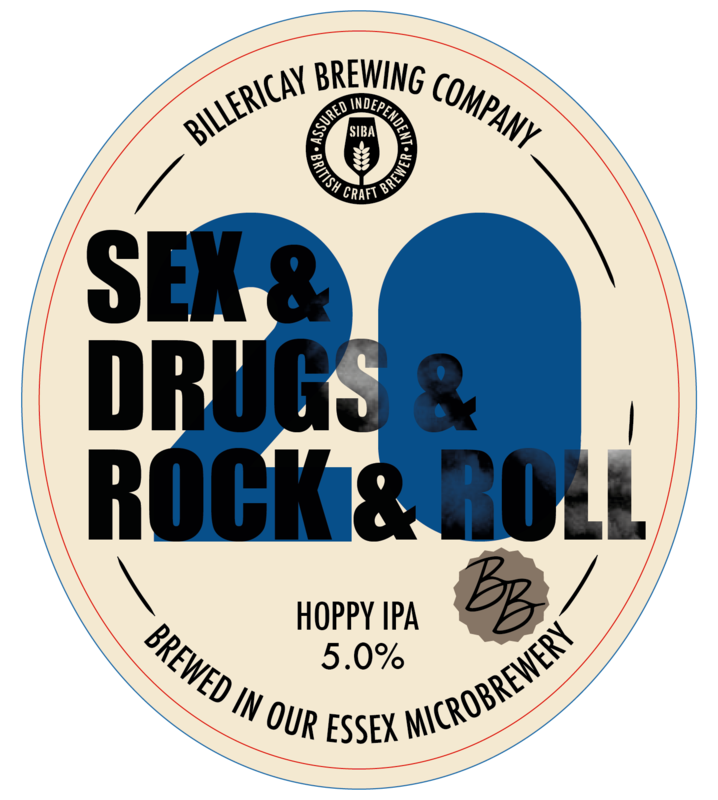 A hoppy IPA with 3 American hops added 3 times during the brewing process. 5.0% ABV. Rich rye ale hopped with Chinook & Cascade hops. 4.7% ABV. Food pairings: Grilled, spicy meats. 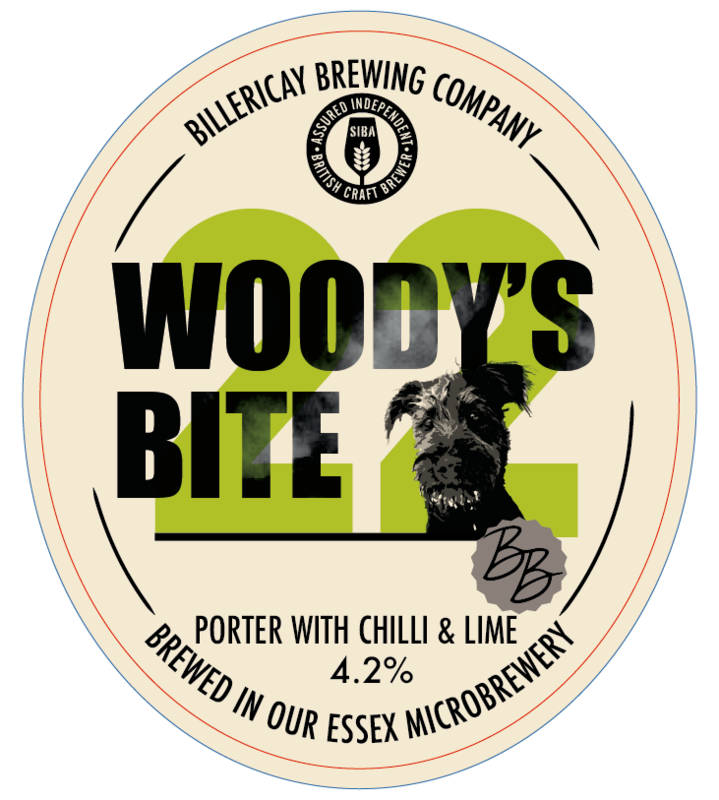 Based on our Porter Woody’s Wag with fresh chillies and lime added to give fruity and spicy notes. 4.2% ABV. This traditional amber bitter has a great balance of malt & bitter. 3.9% ABV. 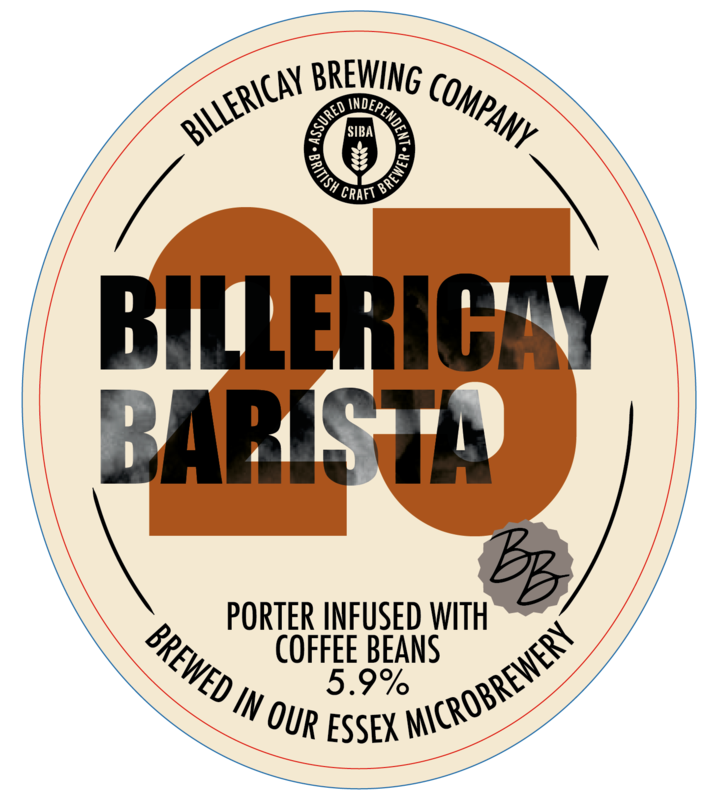 A rich dark Porter infused with freshly ground coffee beans. 5.9% ABV. 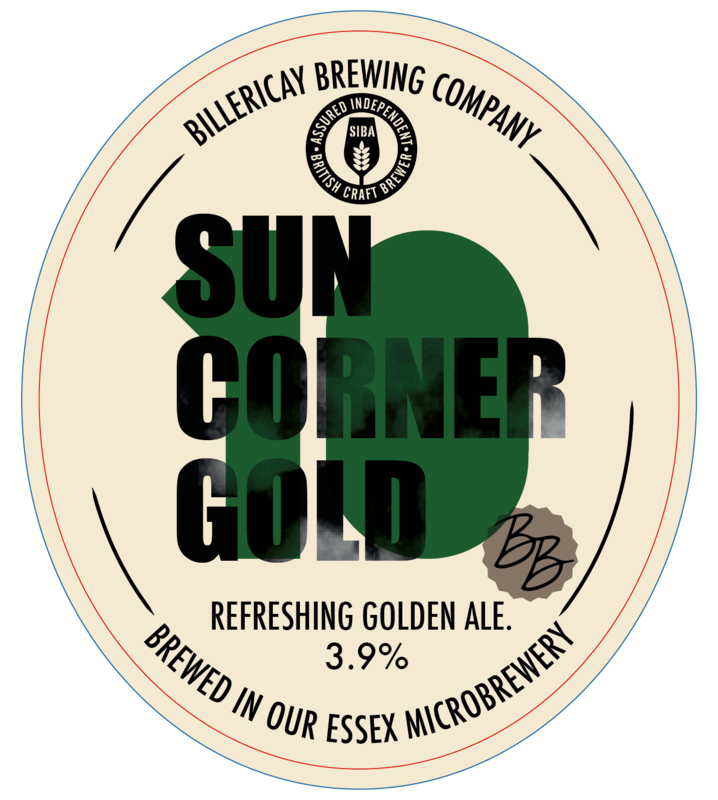 Golden ale brewed with freshly harvested green Goldings hops. 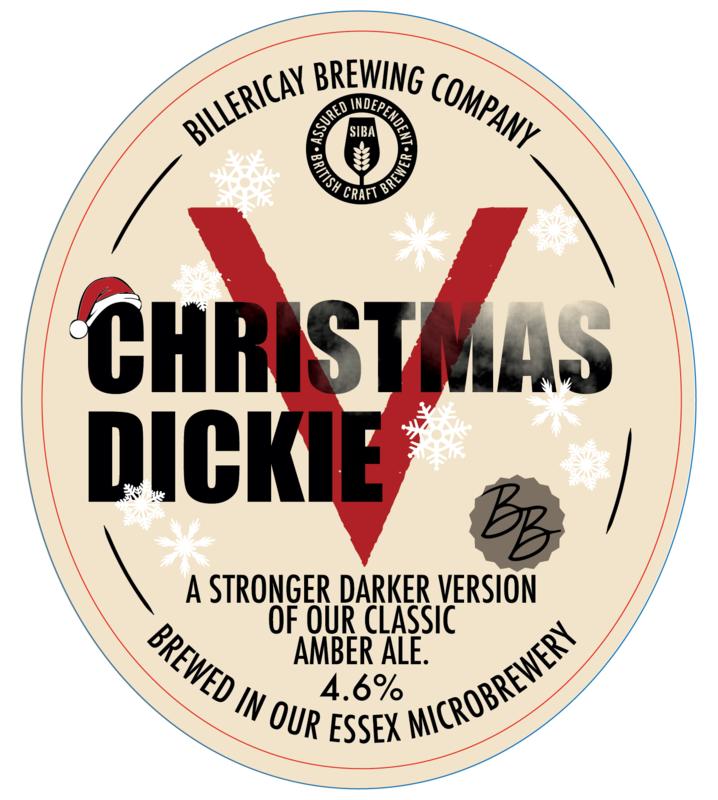 This annual special uses the fresh hops to give spicy aromas to the final beer, which has intense bitterness. 4.1% ABV. 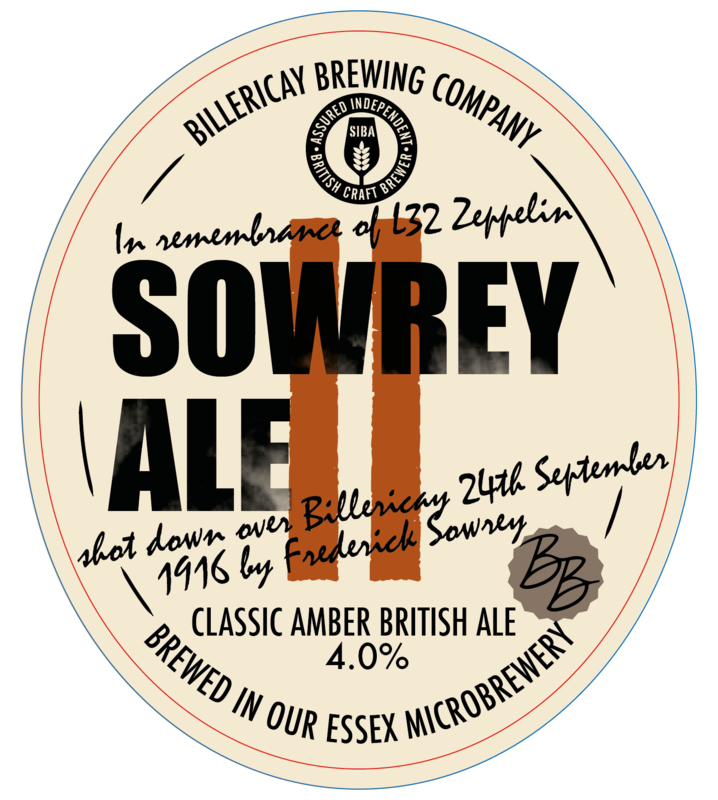 Named in honour of the Sowrey family, this rich amber ale is brewed using all British malts and hops that would have been available 100 years ago. 4.0% ABV. 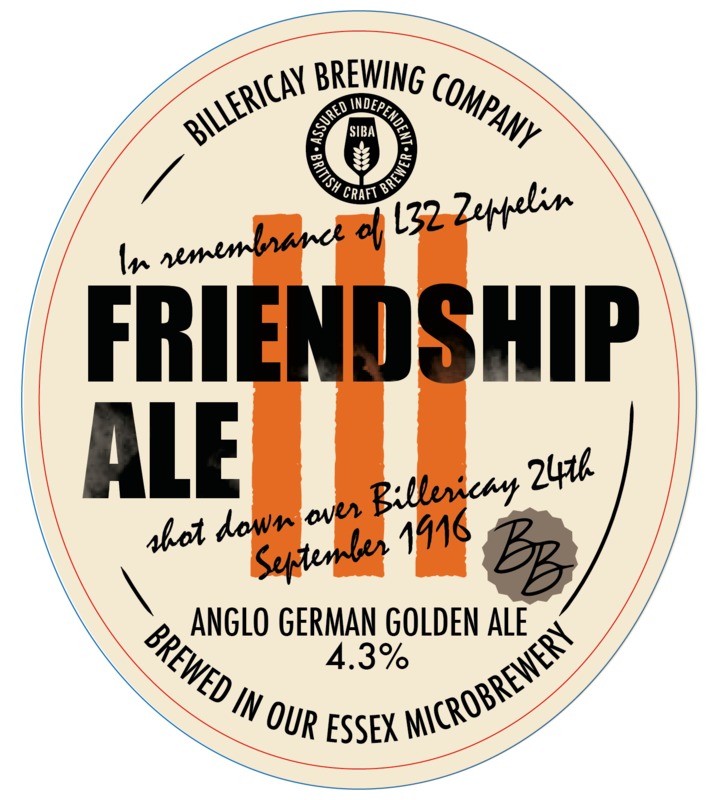 Named Brewed in a spirit of peace and reconciliation this rich golden ale is designed as an Anglo-German ale. 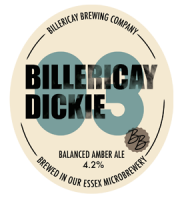 It uses a mixture of British and German malts together with a blend of European hops. 4.3% ABV. 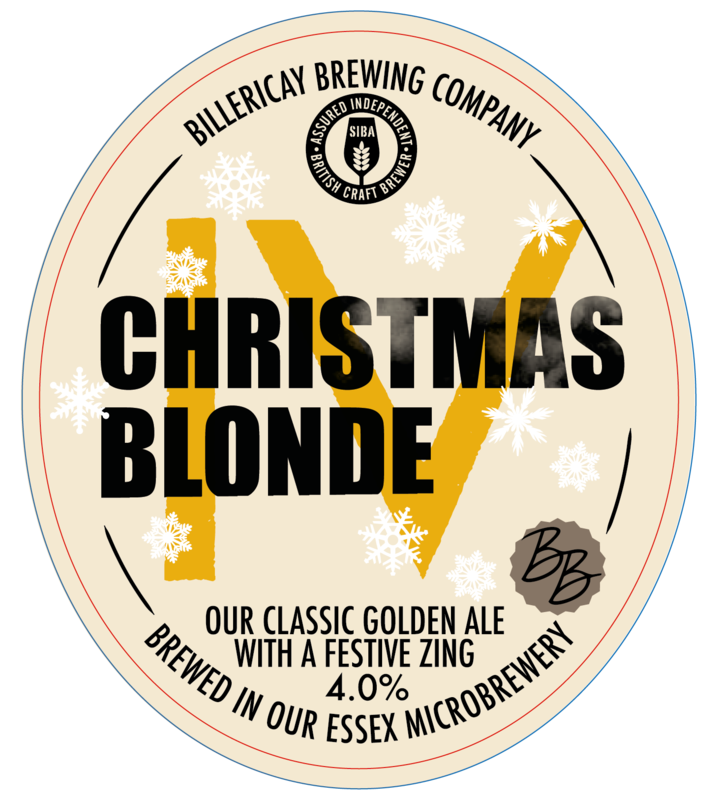 Our popular golden ale with a festive zing. Addition of lime to give a fruity flavour will make Christmas parties go well. 4.0% ABV. A stronger and slightly darker version of our regular favourite. A perfectly balanced amber ale. 4.6% ABV.